Opening of competition entries for the 4th edition of EVO IOOC EVO International Olive Oil Contest, organized by Dr. Antonio G. Lauro and reserved for Extra Virgin Olive Oils and Flavoured Oils. Early Booking (Registration and payment before 1st February 2019). Special Booking (Registration and payment before 1st February 2019). 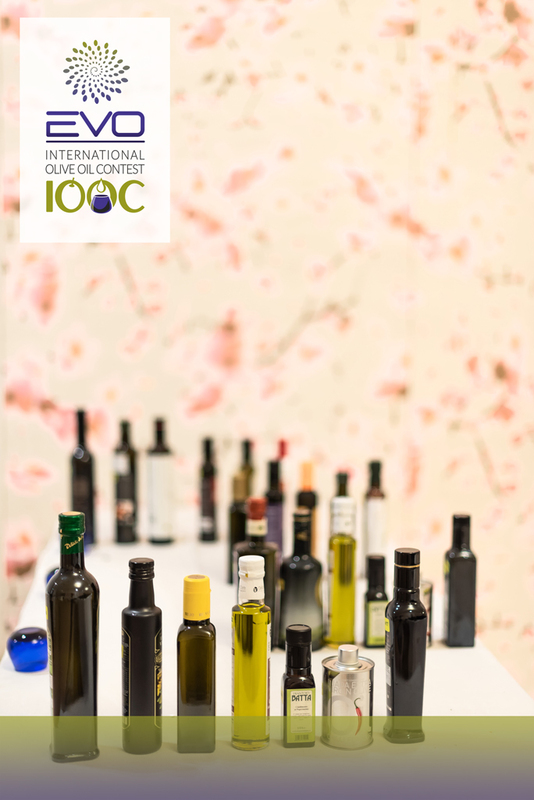 All winner olive oil and flavoured EVOOs of the EVO IOOC – EVO International Olive Oil Contest® will be highlighted (for free) in a special guidebook for Buyers which will be distributed at International events. 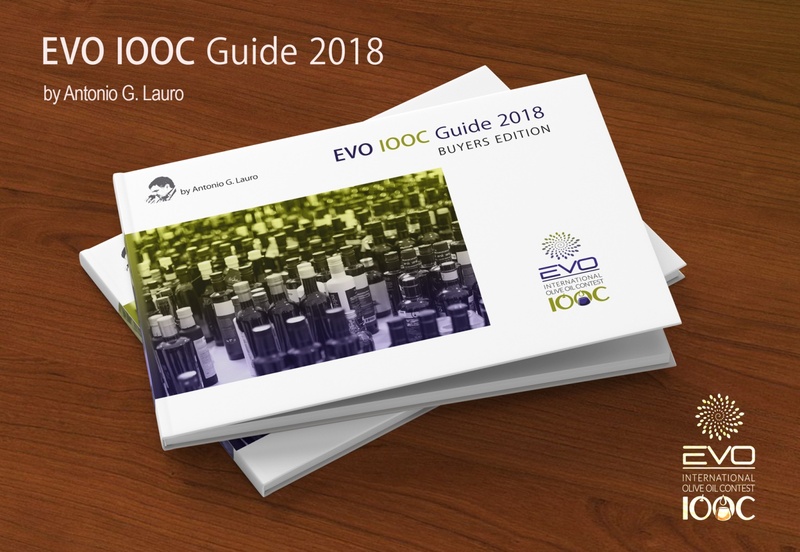 The "EVO IOOC Buyers Guide 2019" will be reserved for the winning products and will show specific characteristics of the company and the sensorial profile to illustrate in short the evaluation of the individual product types to buyers, professionals and consumers. The fourth edition of contest, after Palermo and Paestum, in 2019 will move to Calabria and will be hosted by the Municipality of Palmi at the CapoSperone Resort facilities, using the support of the City of Palmi and a series of technical and institutional sponsors. Soon, on the new website of EVO IOOC, the program of the competition and all related activities will be presented (EVO IOOC Guide Buyers Edition 2019, EVOlution, EVOkids, EVOteen). 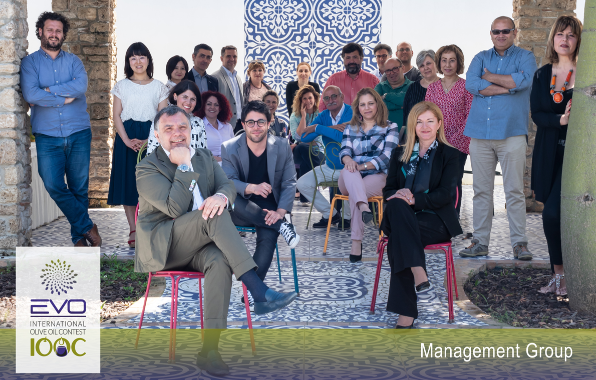 The dates 2019: 20/23 May 2019 (tasting sessions) and 1st June 2019 (awards ceremony). If you don't want to receive these emails in the future, please unsubscribe here.